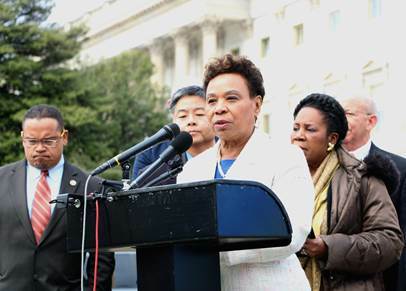 Congresswoman Barbara Lee and Congressman Ro Khanna recently introduced the Marijuana Justice Act, the companion bill for Senator Cory Booker’s S. 1689. The Marijuana Justice Act would reform unjust federal marijuana laws and empower communities of color that have been disproportionately impacted by the failed drug war. 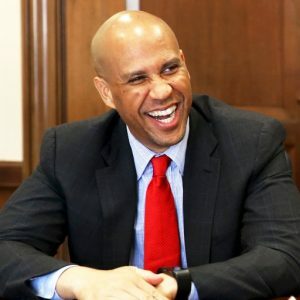 “The failed war on drugs has wasted resources, destroyed communities, and made us less safe,” Senator Booker said. 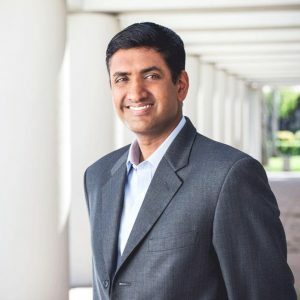 “I am proud to be an original cosponsor of the Marijuana Justice Act,” Congressman Khanna said.